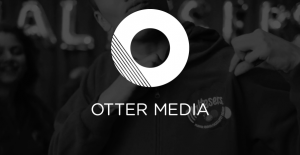 AT&T has acquired The Chernin Group’s controlling interest in Otter Media, the joint venture between the two companies. 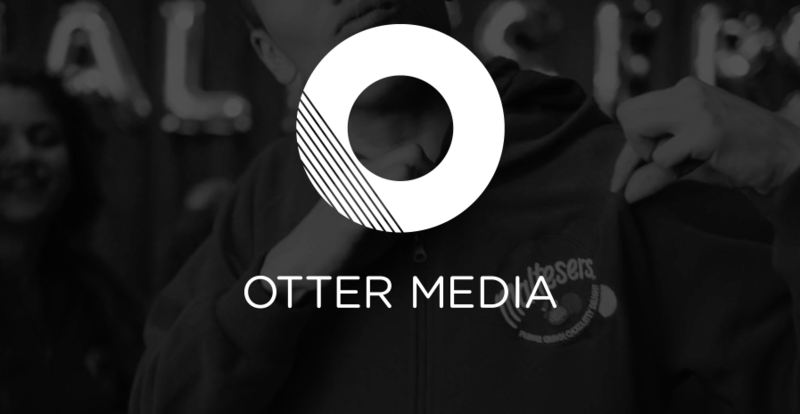 Otter Media, a subscription, advertising and content company, comprises of wholly-owned subsidiary Ellation, an online subscription video service provider, with offerings under the Crunchyroll and VRV brands, as well as a full-service digital media company, Fullscreen. Otter also has ownership stakes in global content studio Gunpowder & Sky, as well as Reese Witherspoon’s Hello Sunshine. The media company will be rolled into AT&T’s WarnerMedia unit and Tony Goncalves, who was appointed Otter CEO earlier this year, will continue to run the company and report to WarnerMedia CEO John Stankey. “From the outset, Randall Stephenson and John Stankey championed the Otter strategy and vision, and AT&T has been an ideal partner in building the business — smart, creative and supportive,” said Peter Chernin, CEO at The Chernin Group. AT&T’s WarnerMedia unit was created after the close of the Time Warner acquisition in June 2018.